If I had to describe a nation’s capital city, I would think of broad streets, massive administrative buildings, and commercial areas. I picture public art, decorative architecture, and parks too but its all in the context of the greater metropolis at the heart of the city. 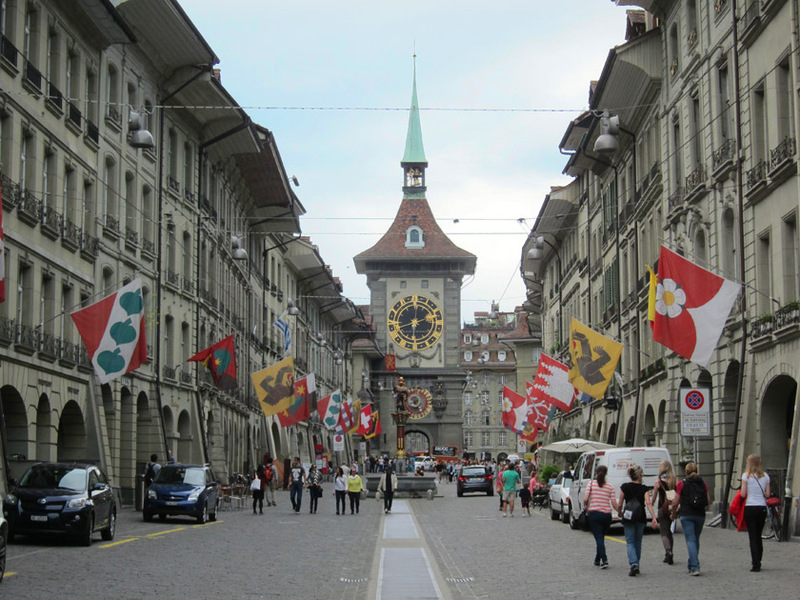 So then imagine how unprepared I was to visit Bern, Switzerland’s national capital. Instead of a booming, modern downtown, they’ve done an amazing job of preserving the historic old city center. The heart of the city is gorgeous and the perfect place to spend a day strolling. The historic soul of Switzerland can be found in its incredible capital city, Bern. One of the thrills of travel is that wide-eyed gasp that inevitably follows after stumbling across something spectacular. I’ve felt this in the past walking into cathedrals, gazing down into valleys, or taking in the beautiful commotion of a market. Quite unexpectedly, I experienced this pure amazement while in Budapest. 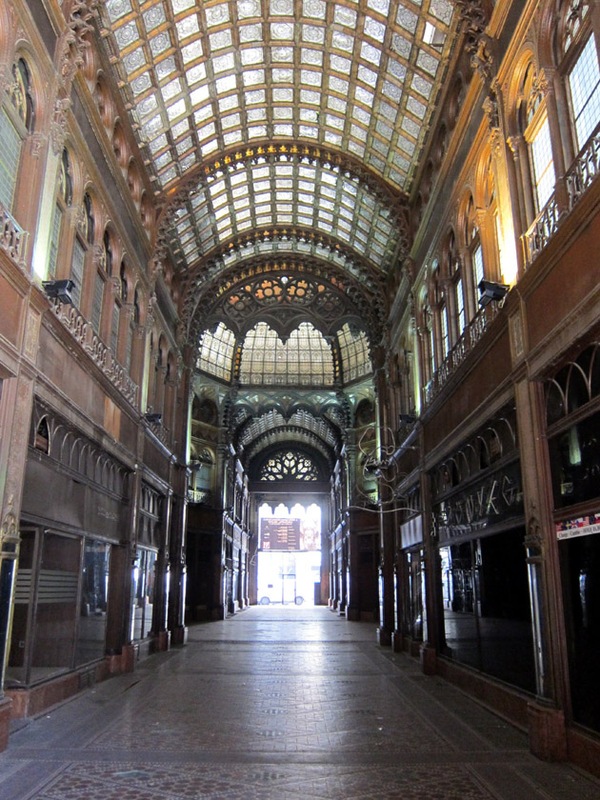 After stepping curiously through a dark doorway, I discovered the haunting elegance of an abandoned, century old shopping gallery, known as Párizsi Udvar. Exploring this unbelievable ghost was as close to time-traveling as it gets. 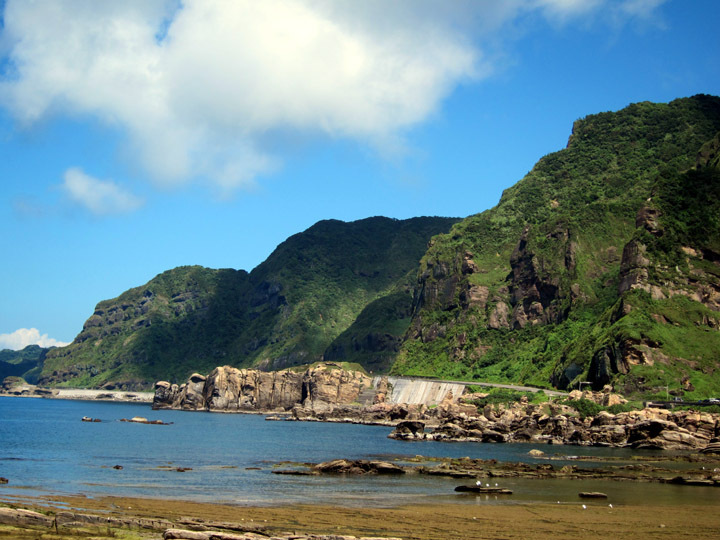 The ubiquity and quality of cameras today means that every travelers can take lots of photos. As more and more museums are now allowing photography*, there is the potential for crowding and distraction among visitors who are more interested in getting their shot than with enjoying the art. 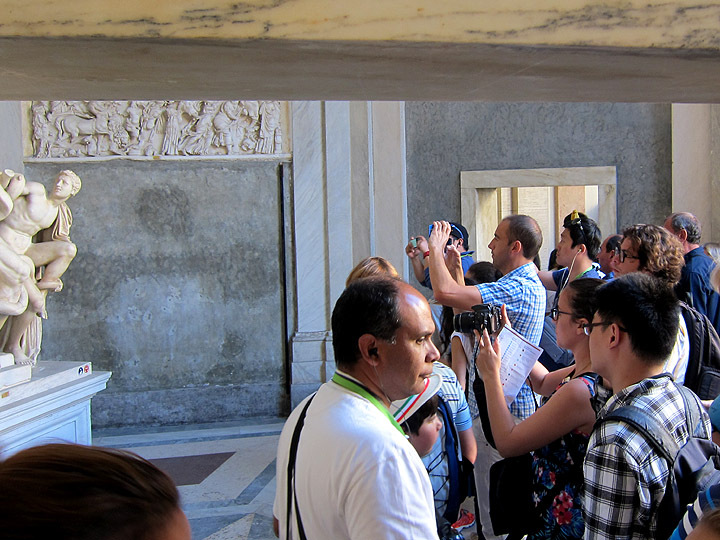 I want people to visit cultural destinations like archaeological sites, religious buildings, museums, and historic homes, but your camera should be used in a way that adds to and does not distract from your experience. If you want to take photos in a museums, it’s best to obey some general guidelines so that you and the other visitors have an enjoyable art experience. We’re all impressed by the ancient Greek statue “Laocoon”, but do we all need to take a straight-on, full view picture of it? I came to Padua to see Giotto’s masterpiece, the Scrovegni Chapel, but I discovered a really amazing place. I found a charming city with lovely streets, elegant architecture, fun sights, and locals out enjoying a pleasant fall weekend in the numerous parks and piazzas. 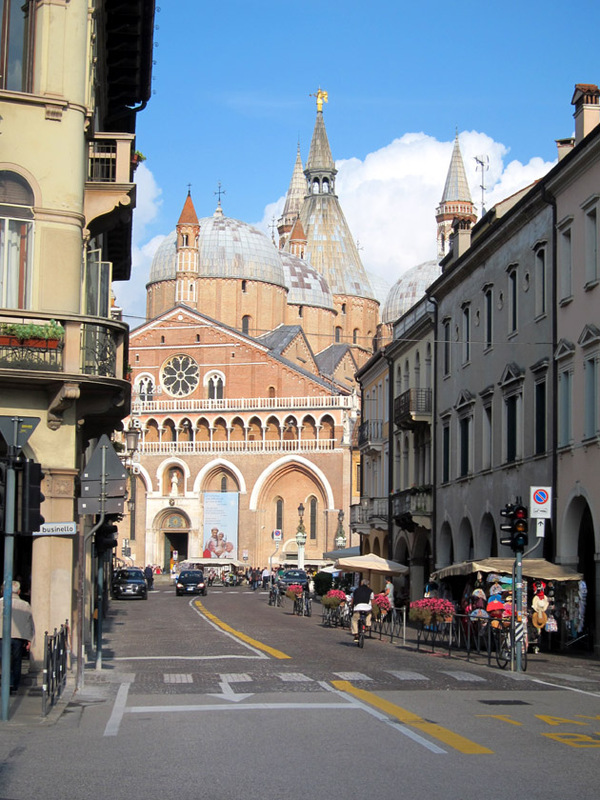 While Venice, its neighbor in the Veneto region, gets mobs of tourists, I realized that Padua definitely deserves a few days to explore and rewards its visitors with an unforgettable experience.